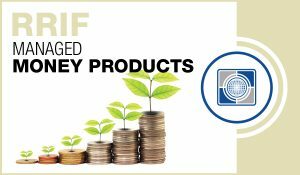 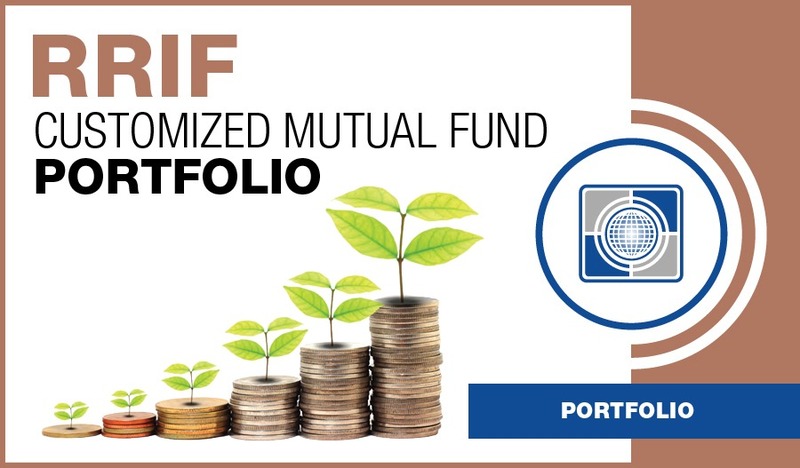 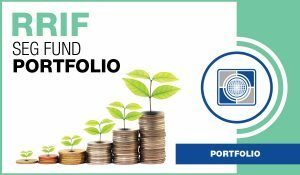 Carte RRIF Customized Mutual Fund Portfolio | Carte Wealth Management Inc. 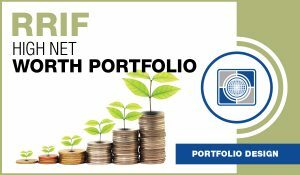 Similar to an RRSP any gains will be compounded on a deferred basis of tax. 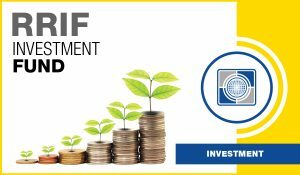 Investors will be required to make minimum withdrawals on a yearly basis and payments that are from a RRIF are included in the income from that year they were withdrawn from. 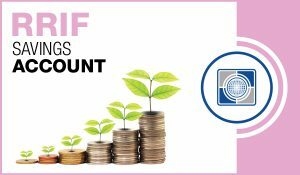 However, unlike RRSP you won’t be able to make any new tax deductible contributions to a RRIF. RRIF comes highly recommended for investors who are nearly turning 71 years old and want to have the advantage of tax deferred growth by turning the RRSP into an RRIF.